Happy Sunday! 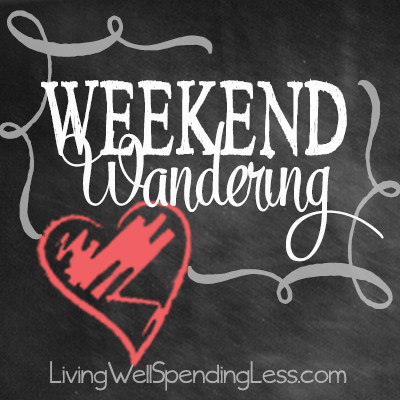 I hope you are all having a FABULOUS holiday weekend! 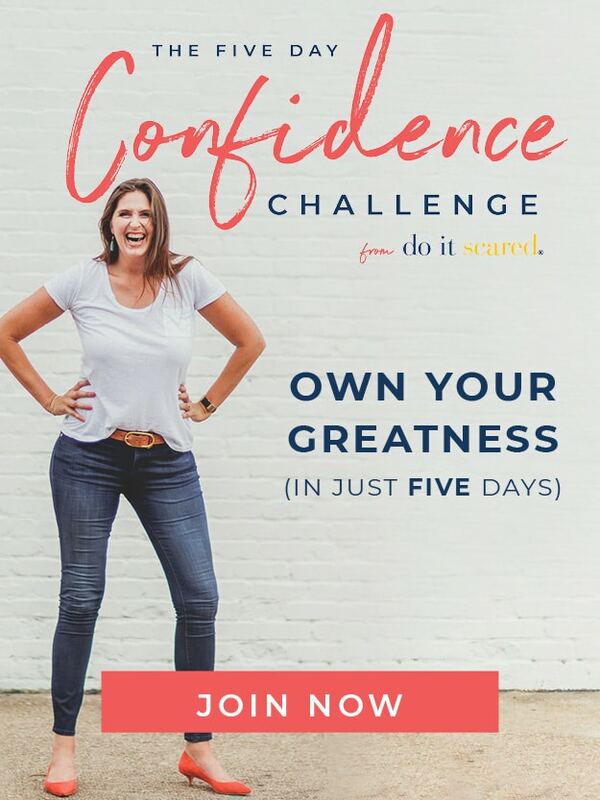 Ours has been very low-key so far, which is exactly the way I like it, and I’ve got big plans to do a whole lot of nothing for the next two days! 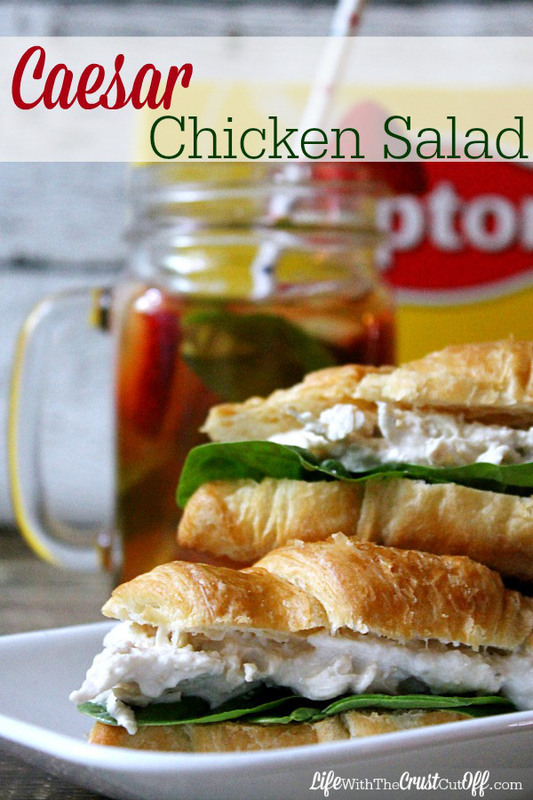 First of all, this Caesar Chicken Salad Sandwich and Strawberry Basil Iced Tea from Life With the Crust Cut Off sounds like the perfect meal to celebrate the end of Summer this weekend! 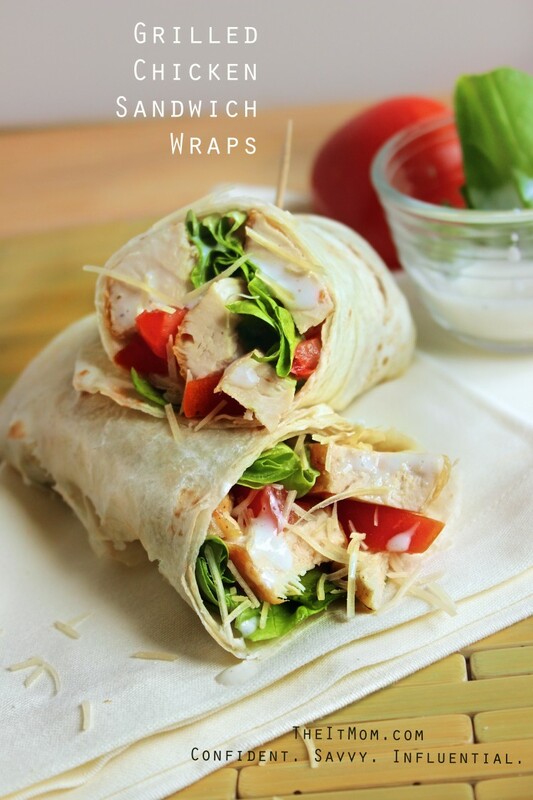 These Grilled Chicken Sandwich Wraps from The It Mom would be a great lunch option for back to school. Oh my. 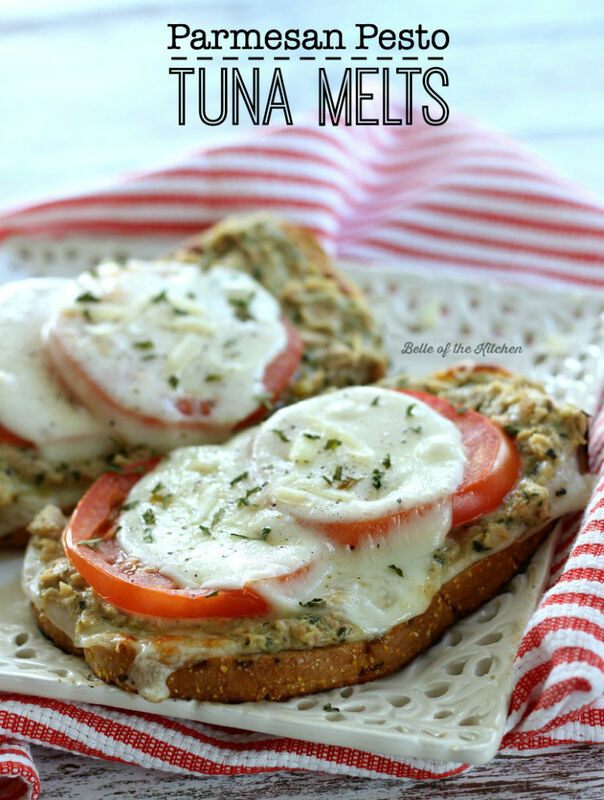 These full of flavor Parmesan Pesto Tuna Melts from Belle of the Kitchen are perfect for my lunch! Ooey, gooey melted goodness. Yes, please! 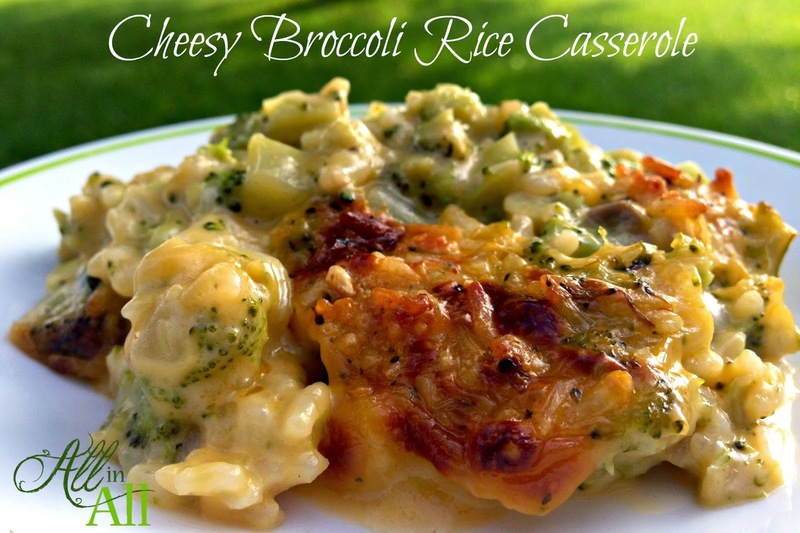 Mmm…this Cheesy Broccoli Rice Casserole from All in All is a recipe that could easily become a new family favorite! Need a new breakfast option that is quick, easy and delicious? 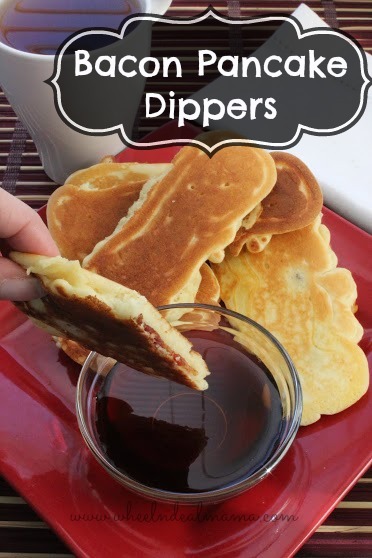 Wheel-n-Deal Mama has a recipe for Bacon Pancake Dippers. My youngest would be all over these! 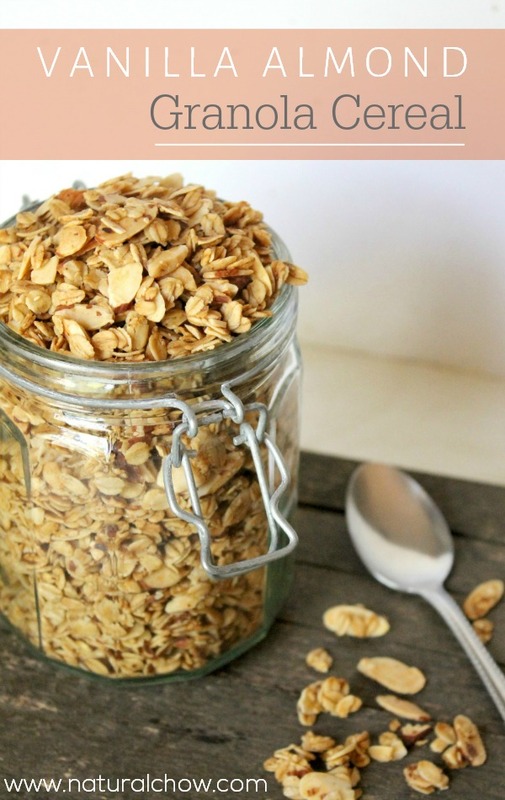 This Vanilla Almond Granola Cereal from Natural Chow would be the perfect topping to my Homemade Yogurt! YUM! 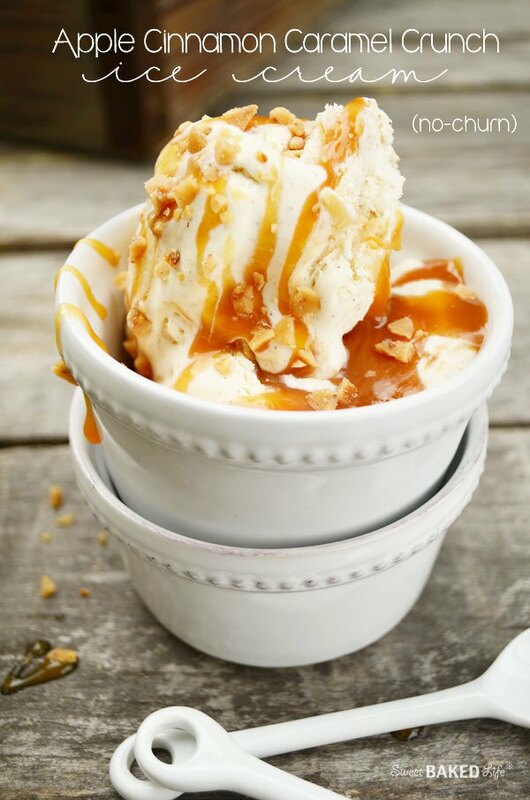 This Apple Cinnamon Caramel Crunch Ice Cream from Sweet Baked Life would be a perfect way to satisfy your sweet tooth this fall. And it’s a no churn recipe! 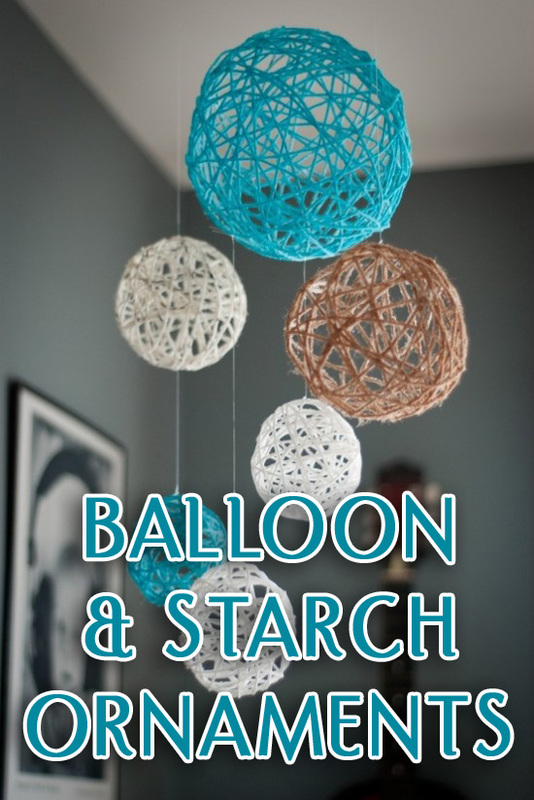 Moving on to some super cute craft projects…..These Balloon & Starch Ornaments from Christianity Cove are a neat way to add a splash of color to any room. My kids would have a blast making these! 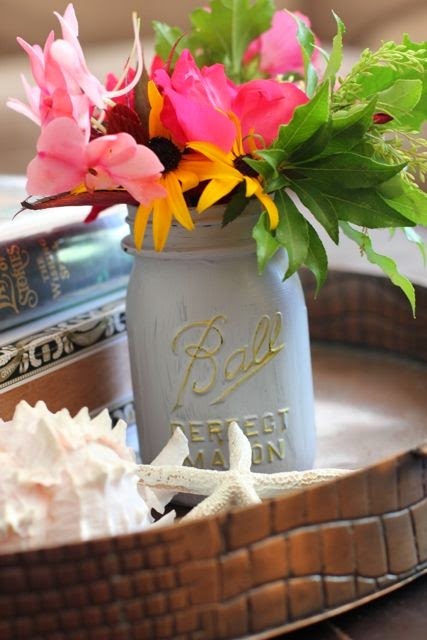 These Chalk Painted Mason Jars from Our Life in a Click are absolutely adorable! Sunshine and Hurricanes has 4 great steps to Teaching Kids to Pack Their Own Lunch. I love #4! 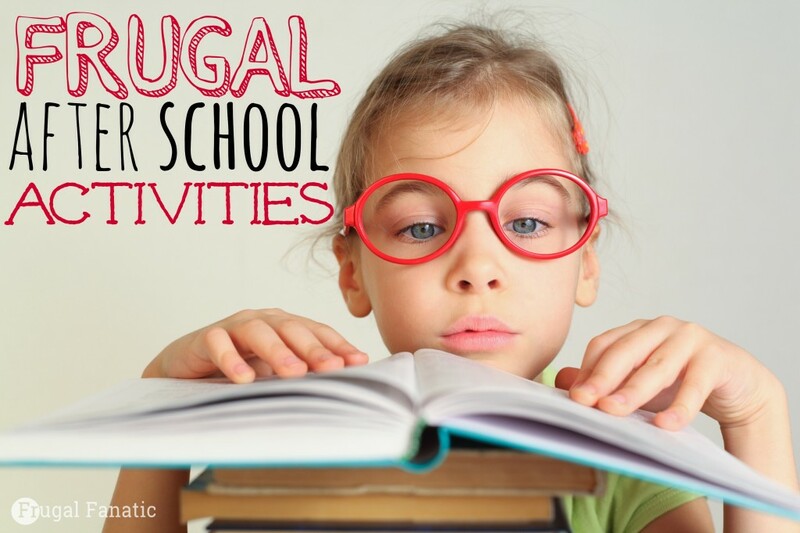 Frugal Fanatic has 10 Frugal After School Activities. 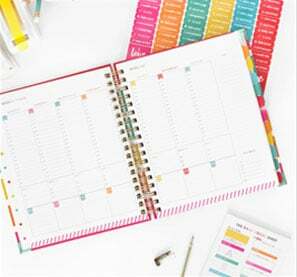 These are great activities that can be done individually or as a family! Finally, sometimes saving money means doing without. 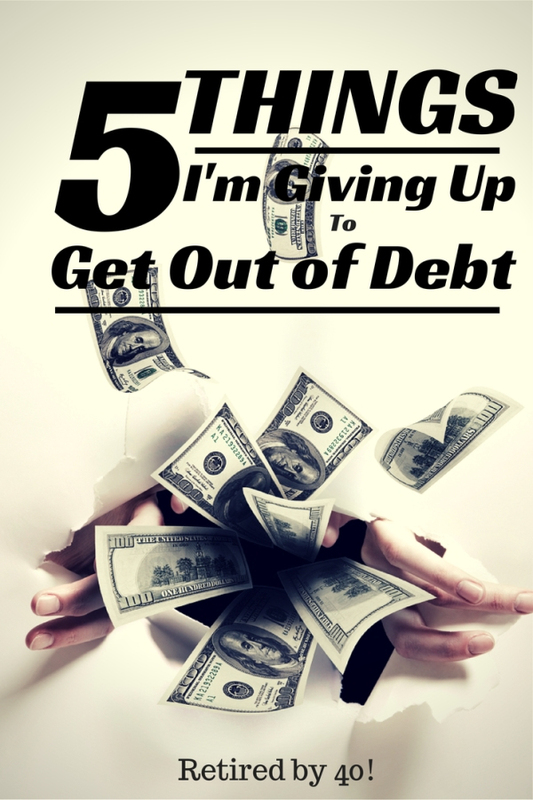 Retired by 40 shares the 5 Things I’m Giving Up to Get Out of Debt. I can totally relate to number 4!